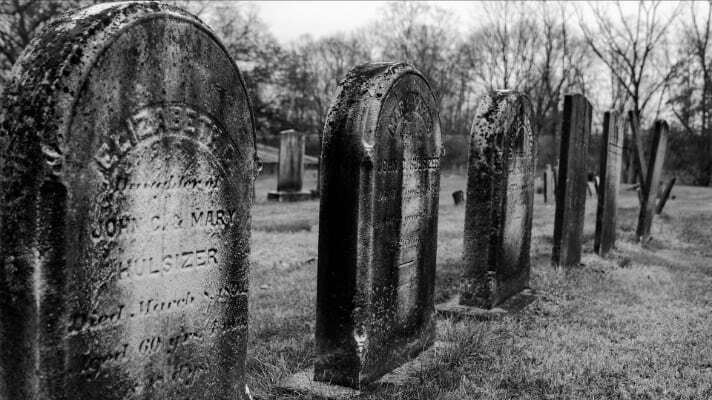 A few years ago I read somewhere that ‘Blogging is dead’. Like so many other “bubbles” that have come and gone, Blogging peaked, burst and then ceased to be a viable way to make money as a side hustle. Or did it? 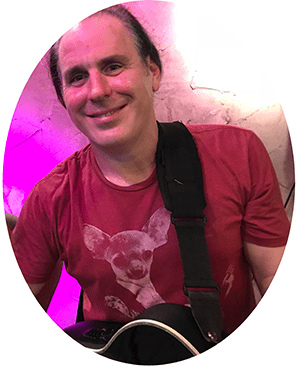 When we started this Blog in August 2018 we had been looking at what other people were doing in different niches. 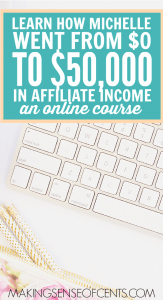 A while back I decided to take Michelle Schroeder Gardners Course: Making Sense of Affiliate Marketing. I had been looking into starting a blog and possibly monetizing it but wasn’t sure where to start. Michelle’s inspiring story of RV’ing across the country with her husband and dogs while blogging was all the fire I needed to get started. The crazy thing is, it works. 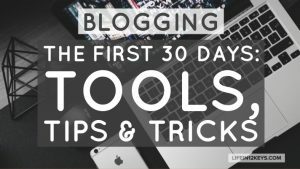 She’s made over $100,000.00 last month blogging! Megan Johnson is a stay-at-home Mom and Mother of two kids. 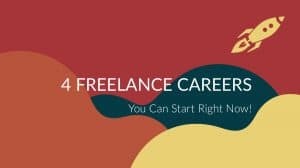 In 2016 she decided to start a blog so she could make a little money on the side working from home. She wanted to find a way to put her marketing degree to good use and in a little under two years, she has turned her blog into a successful 6 figure business. All by using Pinterest! 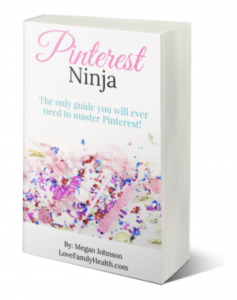 Her Pinterest Ninja Course is one of the easiest and most inexpesive tools you’ll find to explode you Blog traffic fast. Blogging is still something a lot of people still do in 2018. Despite how much it seems to have fallen out of the public eye in recent years, don’t worry, there’s still a huge market for anyone who wants to open up some kind of online diary or advice center, and you can do a lot for yourself or business by building a blog! So if you’re stuck in a bit of blogging rut right now, and you’re feeling down and out about your chances at making real traction running your own website, now’s your chance to pick yourself back up again. You should have plenty of resources readily available to look into – so, to make sure you do, here’s a couple of ways you can expand. ….Or something a little older, if you’re proud of your old content and think of sharing it around again! Either way, introducing a fresher breath of life into your blog can bring a whole new stream of traffic towards it. Just be sure to start networking yourself – you’re going to want guest writers and other contributors to work on your site with you, as it brings in their audience as well as engaging your own. The more people and Guest Writers you work with, the bigger the possible audience you have to draw in. You can work your way up using other people’s domain authority; don’t worry, this is far less intimidating than it sounds! Simply put, the better your connections, the bigger people you can talk to, which builds you a reputation and the ability to use a lot more inbound links than before. Writing a book is easier than ever nowadays. It’s also a great way to Monetize your blog. 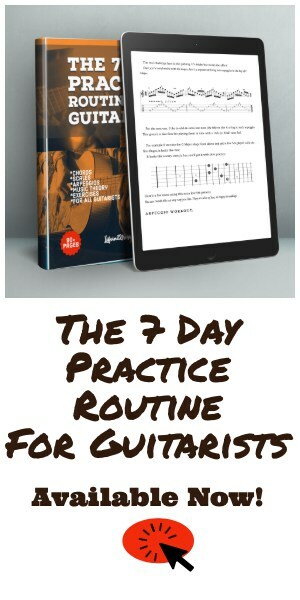 As a matter of fact, Craig Smith the owner of this website recently released his first eBook: The 7 Day Practice Routine for Guitarists. The process went so smoothly we’ve decided to collaborate on another book on .. wait for it… How to Create an eBook!. Look for that coming soon. One of our best discoveries in the eBook writing process was finding Sendowl.com. We use SendOwl to host the eBook and distribute it automatically through their web interface and checkout page. So far, it has worked flawlessly. I plan on doing a separate article just on this topic, but if you’re thinking of writing an eBook, checkout SendOwl and compare their features and pricing to some of the competitors who charge 2-5x as much for the same product. Blogging can be a great source of income, either as a side hustle or as your main stream of revenue. But not everyone reaches these kinds of heights, even if they’re open to affiliate links and product sponsorships – maybe you don’t know how to handle marketing offers and collaboration deals, or maybe you’re just not that interested. So to make sure your blog is expanding in the way you want it to, be sure to check your monthly CPM, or your click through rate over the past 6 months, and see where it’s performing well and where it’s not performing in the way you want it. Once you can work out what works best on your readers, or to attract viewers to your site, you can better search for affiliate marketing connections that’ll really bring in the conversion rate! A Pinterest Scheduler like Tailwind to increase traffic. Graphics Software. We use Adobe Spark Post for everything. Creating Legal Pages to Protect your website. Joining an Affiliate Network such as Share-A-Sale. Don’t worry, a bad month online won’t have you looking up the debt collection state laws, and there’s always more things you can look into to make some extra money. After all, there’s all kinds of opportunities online, and you can even get paid for just taking surveys nowadays! Your blogging life doesn’t have to be boring. Every time you publish something new, you’re pushing yourself higher and higher and building relationships with yur readers! If 2018 is any indication, 2019 looks to be the best year ever for the Blogging Community.